Hi My followers As we are database administrator (DBA) and DB Consultant we should now How we can Migrate the databases from the production server to another server without downtime we have two cases we will need the migration on it. 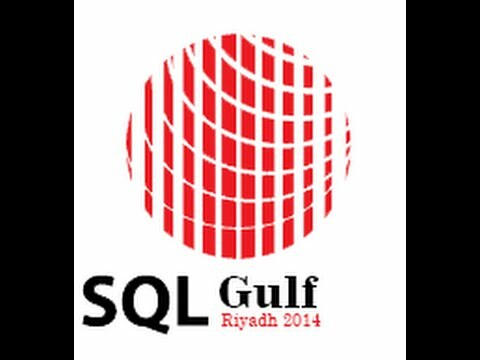 Here in this case if you have some SQL server Instances and you need to consolidate all of them in one or Two instance with high specification. Create Full backup device for all databases will be Migrated and make the backup device URL on the Destination server (B) \\Server_B so by this Way you will take the Full backup direct to the Target server. 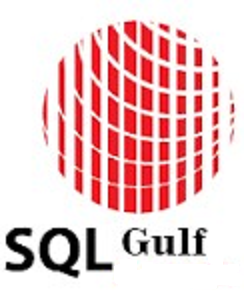 We are so proud to reveal about the new SQL Gulf Community in its new format and new name as http://www.sqlgulf.org/ , it supports 85 plus languages from different countries worldwide with immediate translation for all site menus as well as the content , it is now the new powerhouse for each DB specialist either DB administrator , DB Analyst & architect or DB developer as it is not about a blogging site but as well as sophisticated forums , RSS for all new Microsoft SQL Server 2016 blogs, Microsoft SQL Server news, Database jobs at Gulf ,Microsoft events and in addition SQL Gulf events , Online events , other events like SQL Saturdays , video tutorials ,Speakers connections , don’t forget to talk about its new impressive interface which makes articles reading and site navigation more easier for any reader doesn’t matter his SQL Server Knowledge…More later ..!